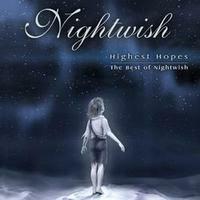 Best Of cd with Nightwish! We have the limited edition with bonus DVD with 3 videotracks! The limited edition version features a bonus disc, which contains three live video clips from the 2003 Mera Luna Festival in Hildesheim, Germany.